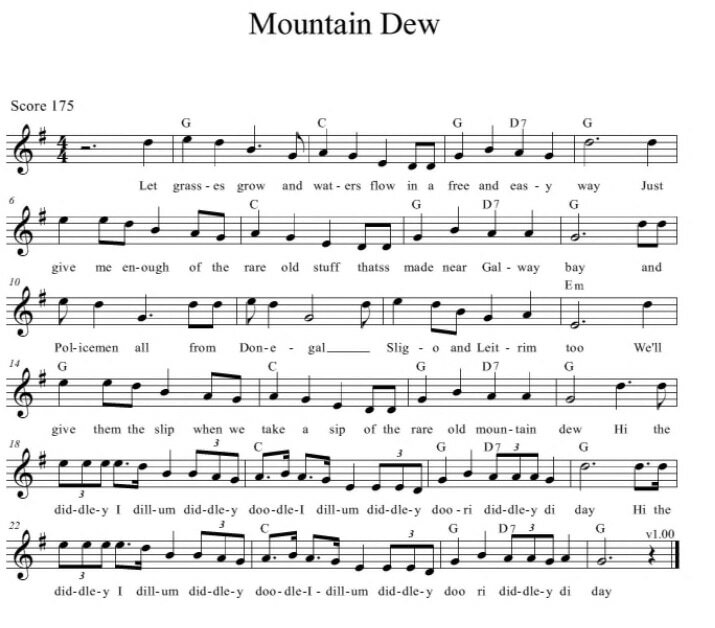 The sheet music is included, also known as The Rare Old Mountain Dew, Traditional. I heard the Pogues and the Dubliners do a fine version of this. The Youtube video is of The Dubliners and the Pogues, alas it's hard to come across a decent drop of the quare stuff any more. The second set of guitar chords are set to The Dubliners And Pogues version. The song was also recorded by Foster And Allen, The Clancy Brothers and Tommy Makem and Poitin. 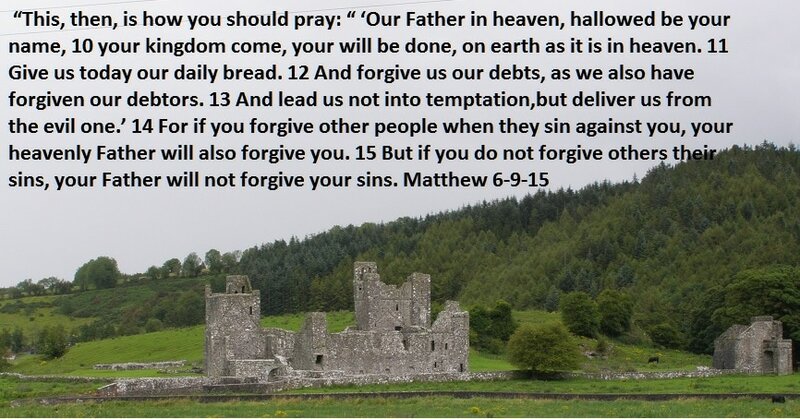 Recently recorded by Irish country singer Derek Ryan as part of his Irish Medley set.